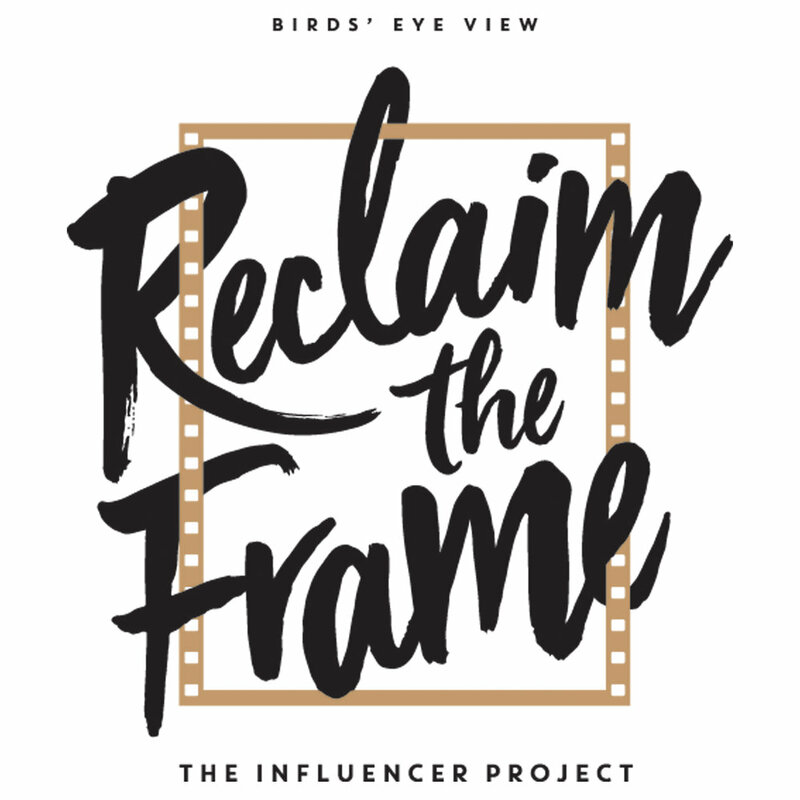 Make A Scene are working with Birds Eye View on an amazing new project that we think you're going to love - RECLAIM THE FRAME - THE INFLUENCER PROJECT. Birds Eye View celebrate their 15th year of flight this year, and strongly believe that together (women, men, gender neutrals) we can build a bigger network that can make a difference to the cultural and commercial value of films by women. In each city, we are helping to establish a network of Influencers who will advocate and champion the films over the course of the programme. Birds Eye View are now in the final stages of confirming an exciting programme of films and events. All films will be getting a proper theatrical release, will be intersectional, international fine examples of the female gaze curated by Birds Eye View. Birds Eye View are hosting launch events throughout April in London / Manchester / Plymouth / Birmingham / Newcastle - and obviously Manchester is going to be the best one! These events will be an opportunity to shape the programme and meet cool film fans like you. You do not have to identify as female to be part of this amazing group of screen influencers you just have to believe in the message of the network. The programme is all about the network, so hearing your ideas will help to shape the movement. You are very welcome to bring along guests who you think might also be interested in becoming an Influencer - just share the link above with them. There will be a 45 minute discussion followed by drinks in the bar, courtesy of Birds Eye View! MAKE A SCENE - NIGHTY NIGHT A THON - NEW DATES! !